The Times has just released an article written by Carolyn Boyd. 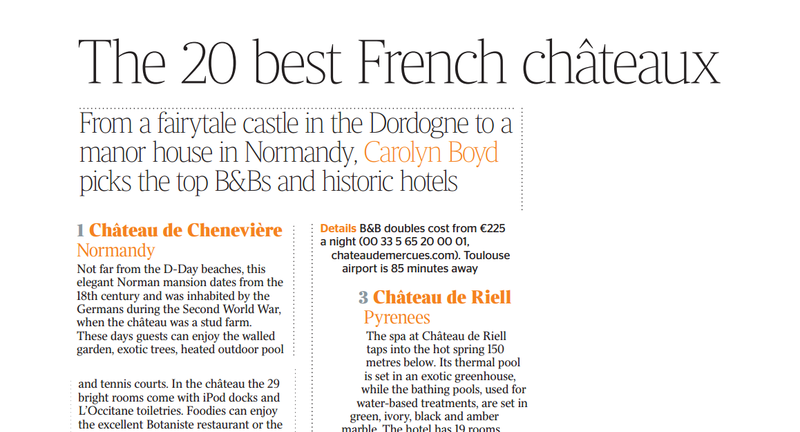 From all the chateaux hotel of France, The Times has chosen les Briottieres. We are proud to have been selected and will continue our work to make les Briottieres the best place you’ll stay on earth. Share the post "Les Briottieres is one of the 20 best French chateaux"